Get new music & watch Wale Turner – Freaky Friday (Cover) out here! 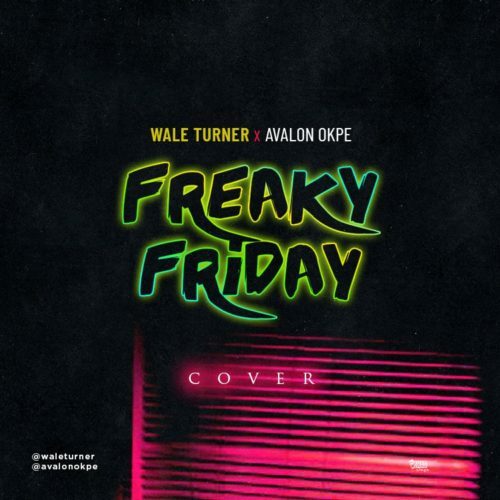 Talented Nigerian rapper Wale Turner serves new music ‘Freaky Friday (Cover)‘ for your listening pleasure. Wale Turner made a solid cover of Lil Dicky’s hit song with impressive wordplay and delivery. Listen & watch Wale Turner – Freaky Friday (Cover) below.